We are located at 290 Fenton Street, Rotorua - close to the city and thermal attractions. Our spacious units are self contained accommodation, thermally heated, clean and modern. All on ground level with FREE parking at your door. Trailer & boat parking available onsite. Every unit has a private fresh water spa pool, Sky TV, Free Wifi, Plunger coffee and guest toiletries, Superking size beds, plush linen and units are serviced daily. 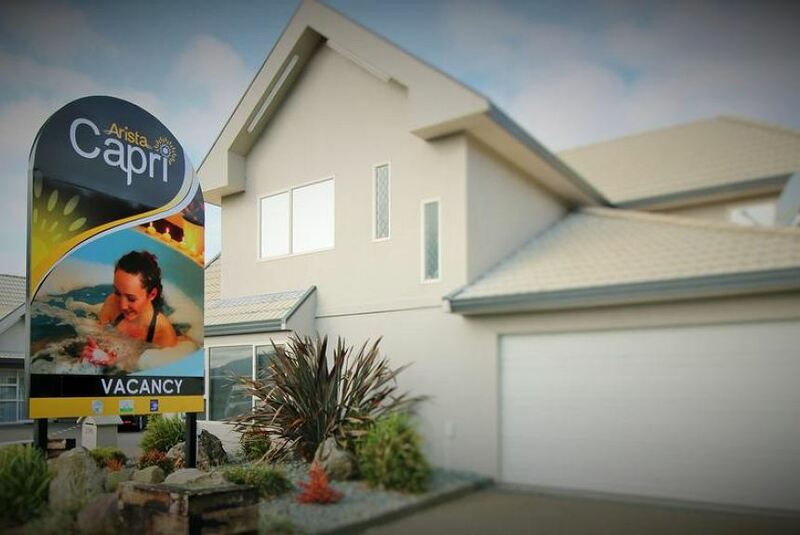 This is the perfect accommodation for your stay in Rotorua.